Sitting around a table making small talk, eating finger foods, and partaking in games like "toilet paper wedding dress" is our nightmare. Some bridal showers can be so damn boring, and basic AF. With this said, we've been noticing some pretty fun trends happening in the bridal shower game, and we're all for it! These new twists on bridal showers turn a once stuffy, and dreaded event into a fun and memorable one. If guys have such a negative reaction to sitting around making small talk and watching someone open presents, how do you think we feel? 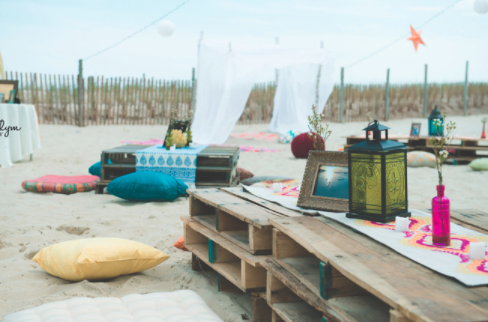 That's why we're loving this new trend of "co-ed wedding showers" and had to spread the word! If you're looking to spice up your bridal shower, make it a joint shindig and invite the men! Why not just make it a party, right?! I personally hate being the center of attention, so having the future Mr. there to take some of the spotlight is right up my ally! So, exchange those cucumber sandwiches, bubbly bars, and bridal bingo with hamburgers, kegs and corn hole! Turn that same old same bridal shower into an event you (and your guests) will actually enjoy. After all, the whole point of a wedding is to celebrate two people getting married, right? 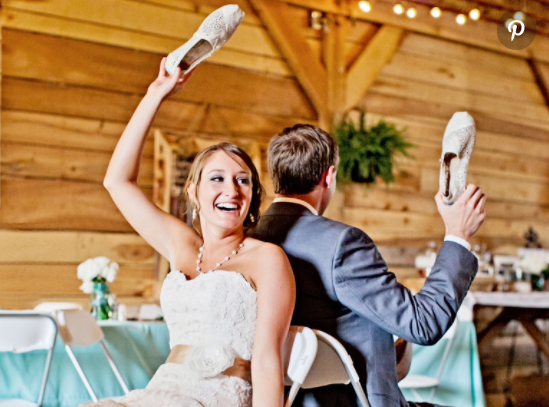 Need a game for a couple's shower - try the shoe game! It's a hoot. Traditional bridal showers are soooo over done, and to be quite honest - boring! 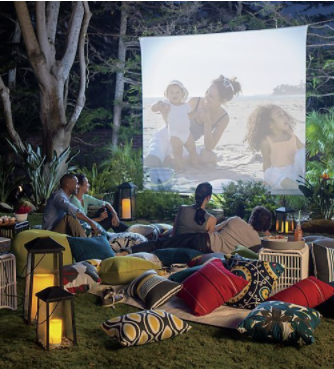 To change it up from the same old routine, host it somewhere fun! You can try a winery, brewery, beach or park. Or, you can make it an activity! Throw a pool party, go hiking and have a picnic, go on a boat ride, or have a spa day. - A basic game like "guess the brides age" is an oldie but a goodie. To make it interesting, choose super embarrassing pictures of the bride! - Make a slideshow. Sometimes a party doesn't even need games. Just a fun little video for people to come together and watch will do the trick. Put a slide show together of the bride's childhood, the groom's childhood, and their relationship together. Add some fun music in the mix, and you're good to go. Just because society says bridal showers have to be a certain way, it doesn't mean you need to oblige. Do you. Stay true to who you are. The more you have fun, the more your guests will have fun, and the more memorable it'll be.